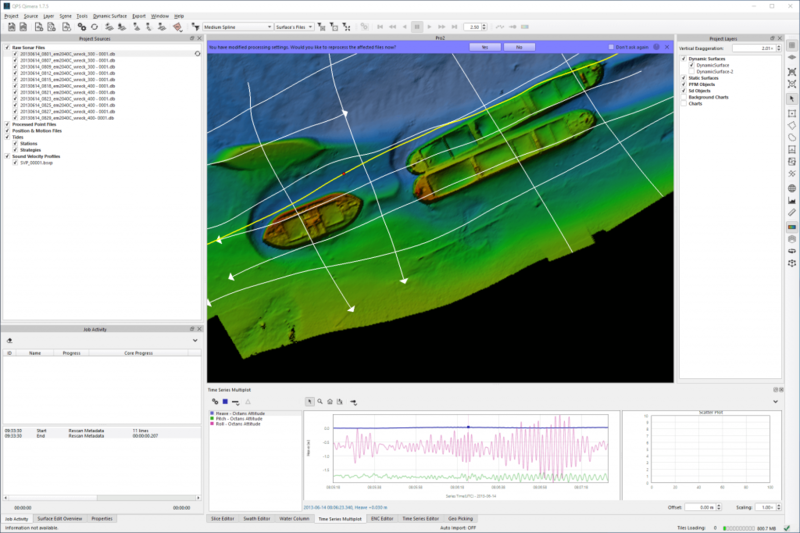 Qimera presents the utmost in speed, ease of use, and capabilities. The guiding principle for everything in Qimera. The streamlined workflow from Qinsy is unmatched. 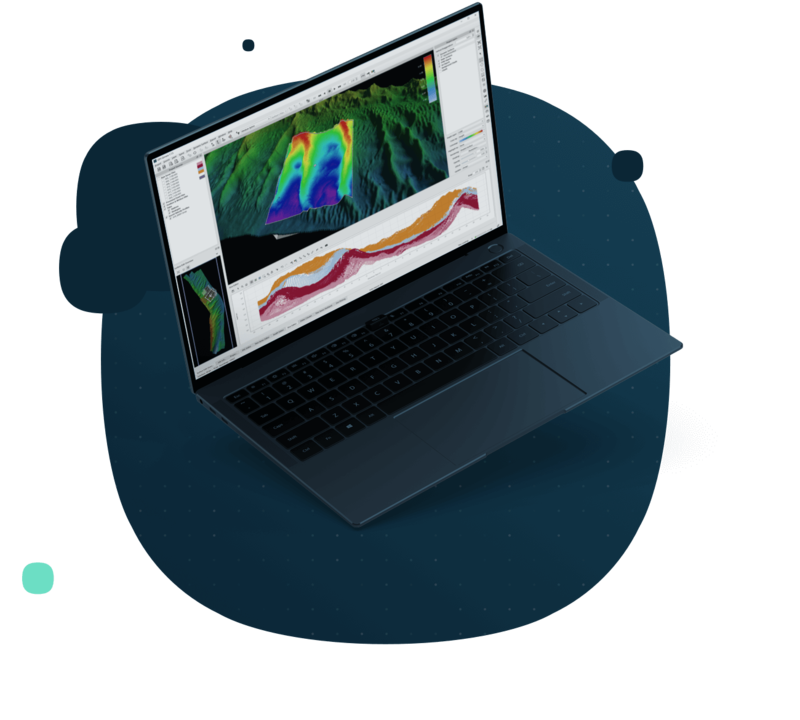 The mission of Qimera is to make hydrographic data processing as intuitive and as simple as possible, while still offering powerful capabilities to those that need them, without cluttering the workflow for those that don't. 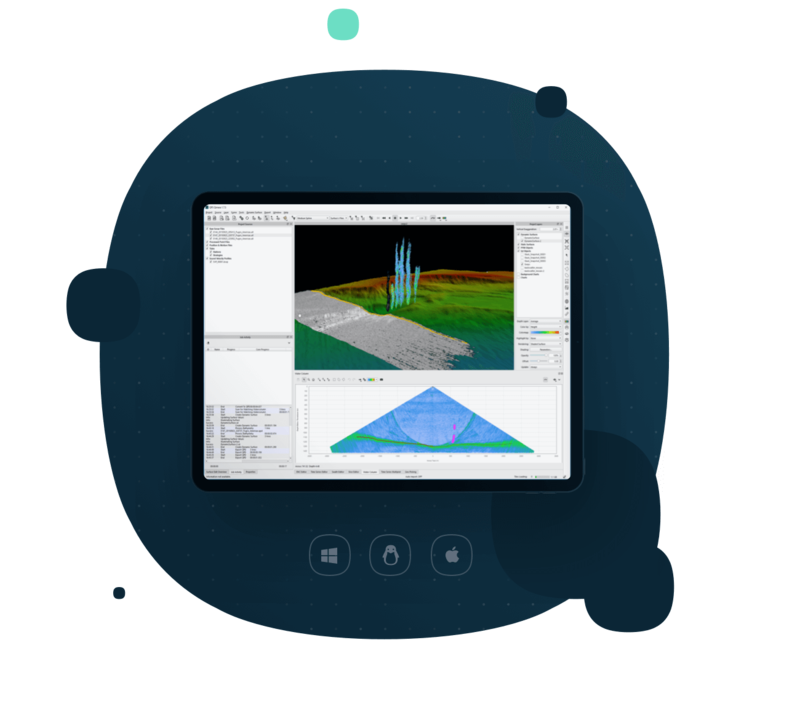 Qimera ensures absolute ease of use, allowing for inexperienced personnel to easily be using Qimera while the automated and streamlined workflow effectively circumvents human error that might result otherwise. 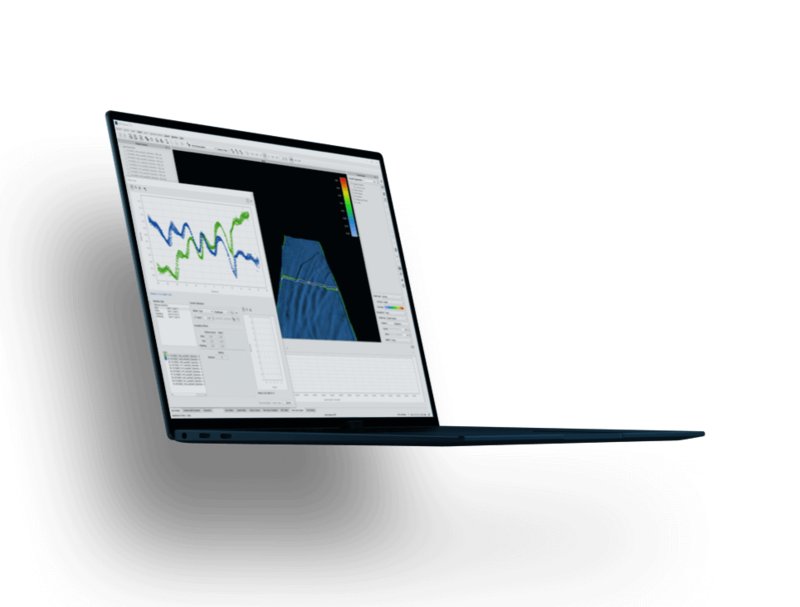 Yet still the software contains the most advanced and cutting-edge tools to ensure the highest quality products, delivered in the most timely fashion. It's easy to jump in. Workflows are streamlined and guided to ensure ease of use and error elimination, for junior and senior personnel alike. 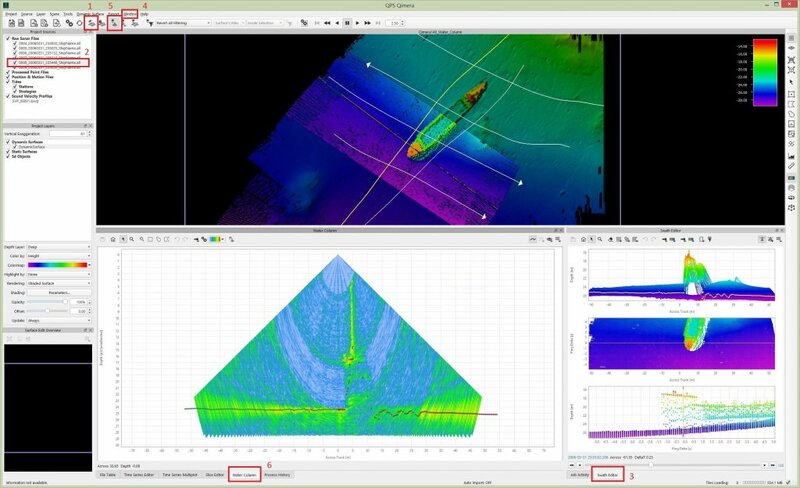 Rich data extraction creates vessel file from the raw sonar data. Users are suggested of the next logical course of action. 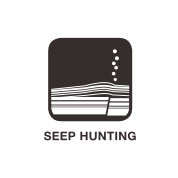 "Hands-off" data processing, gridding, and automated data cleaning routines customized to your requirements. 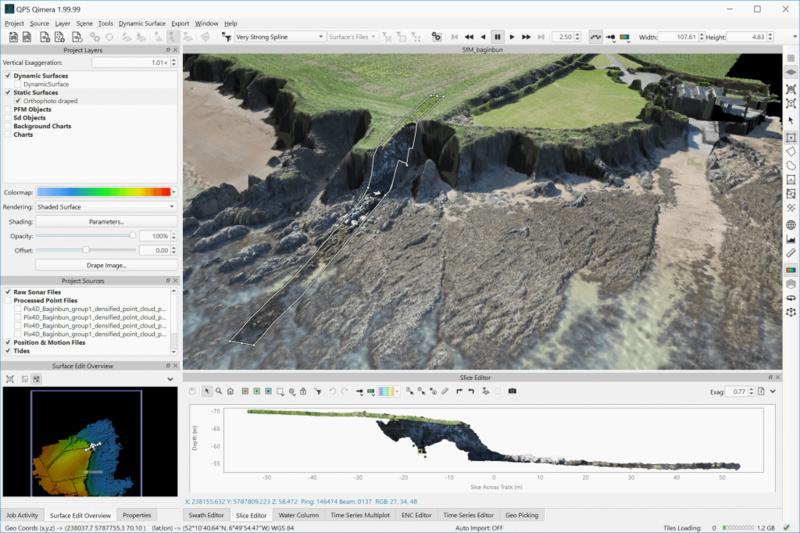 Directory monitoring function for near real-time point cloud processing and gridding. 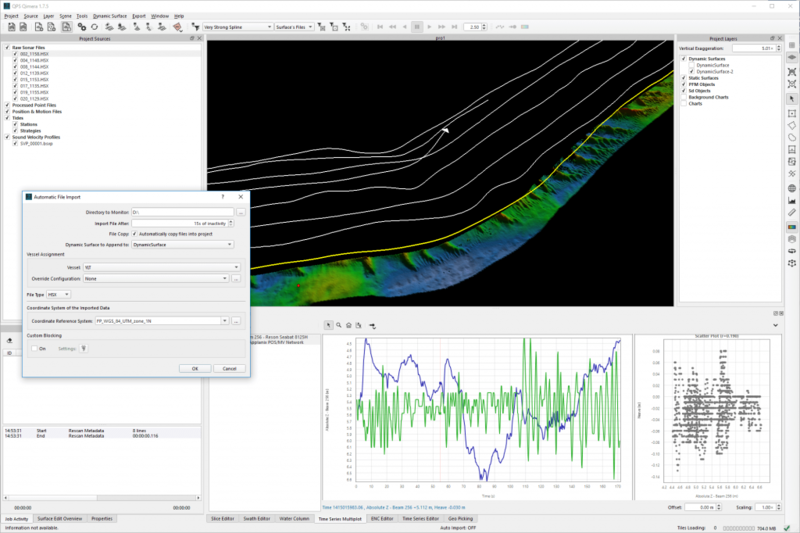 Automated data cleaning based on surface spline models results in huge time savings. 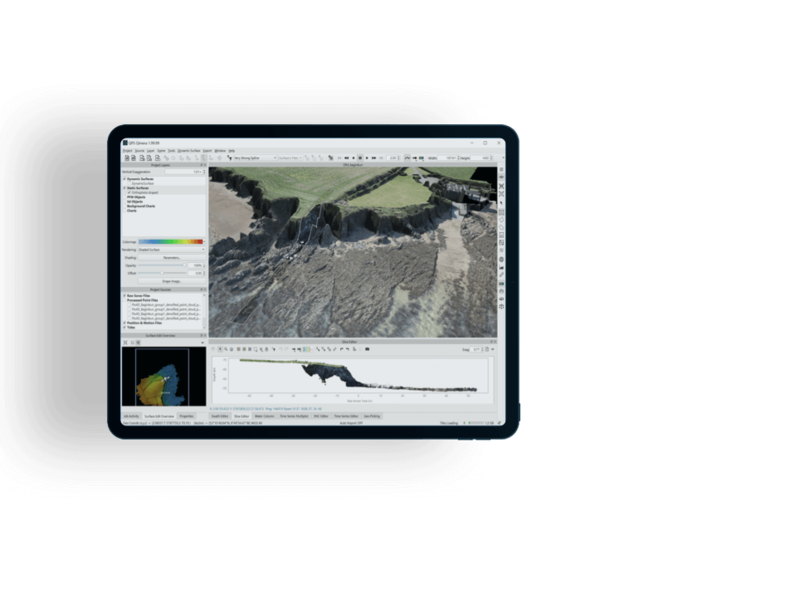 Qimera's base design ensures proper processing actions, and offers an easy way to correlate observations to your data. 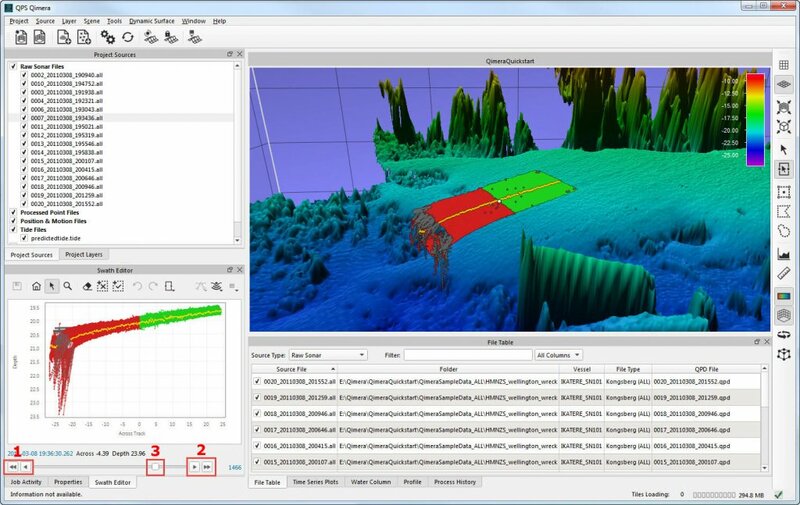 The correct sequence of post-processing actions is performed in Qimera with a single click. Observed and computed parameters are compared and dynamically linked to the scene. 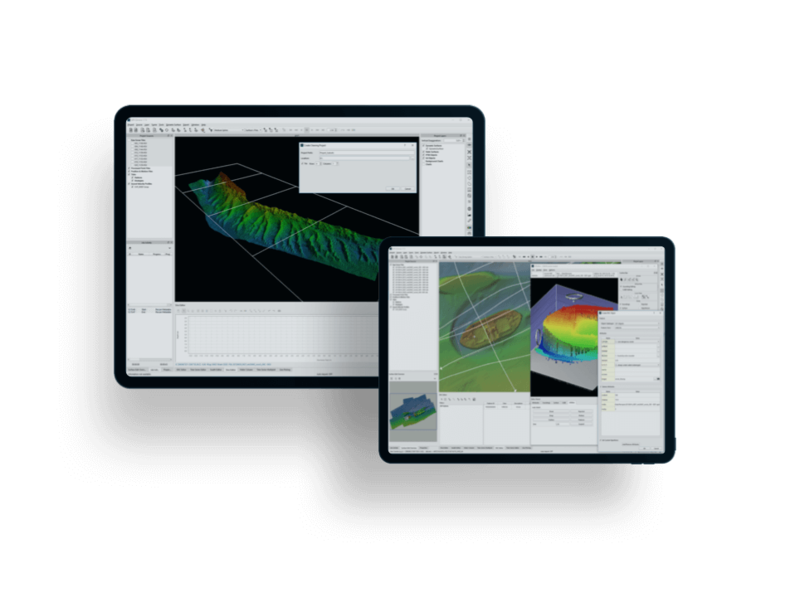 Advanced and modern project structure and data linkages unlock workflow efficiencies that are unique to Qimera. Methods to allow for multiple personnel to work on the same project simultaneously. 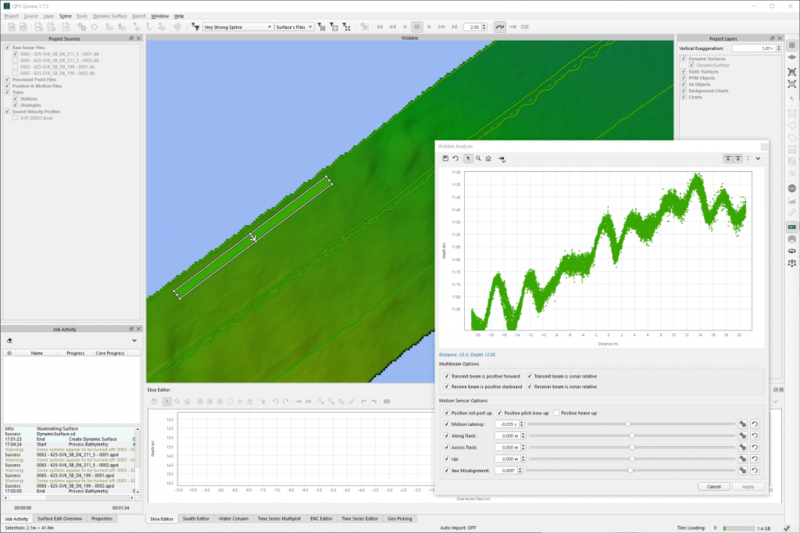 Maintain linkages between S-57 features and bathymetry to keep your data synced. Partners in innovation with academia and the industry, we embrace the latest research and with new tools we facilitate the transition to operations. 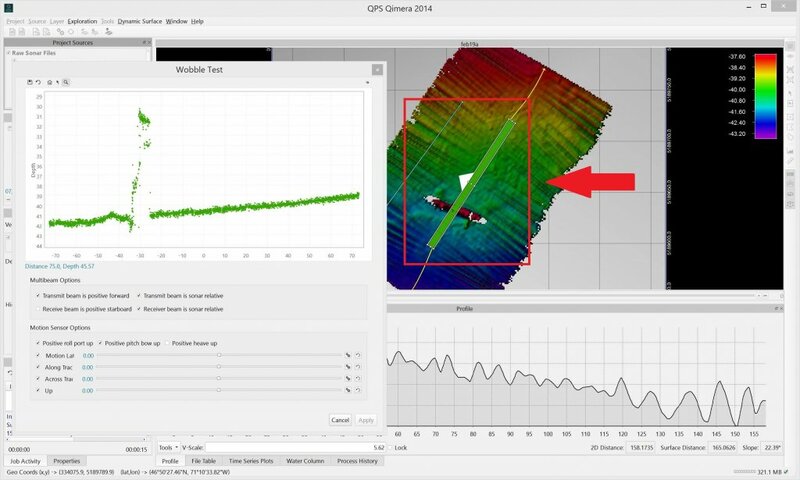 Quickly diagnose and fix any issues with the motion sensor integration to the multibeam. 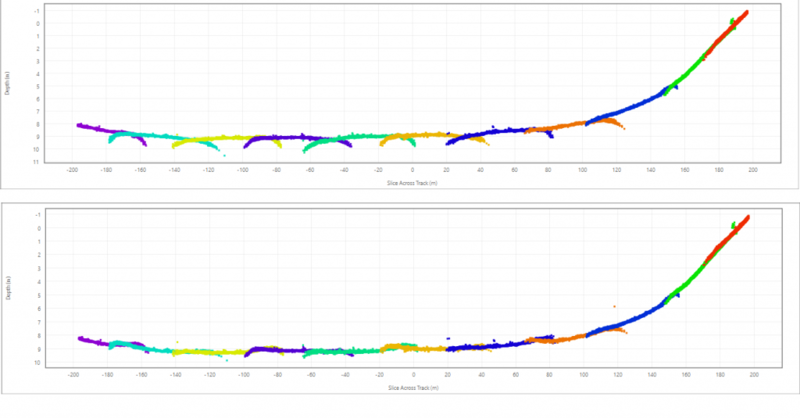 Automated and easy to use tool to fix sound speed refraction in objective, repeatable fashion. 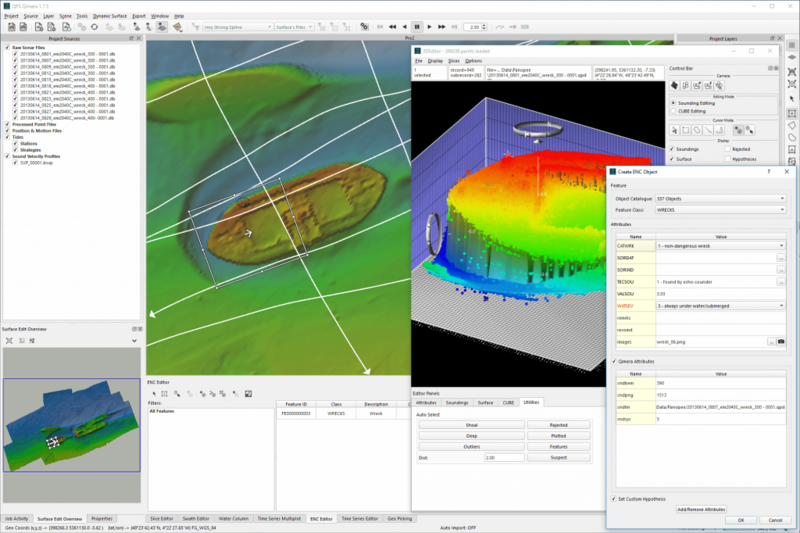 Qimera makes critical ancillary data processing, analysis, and visualization better and easier than ever before (data courtesy of Fugro (midwater) and 4DOcean (LAS)). 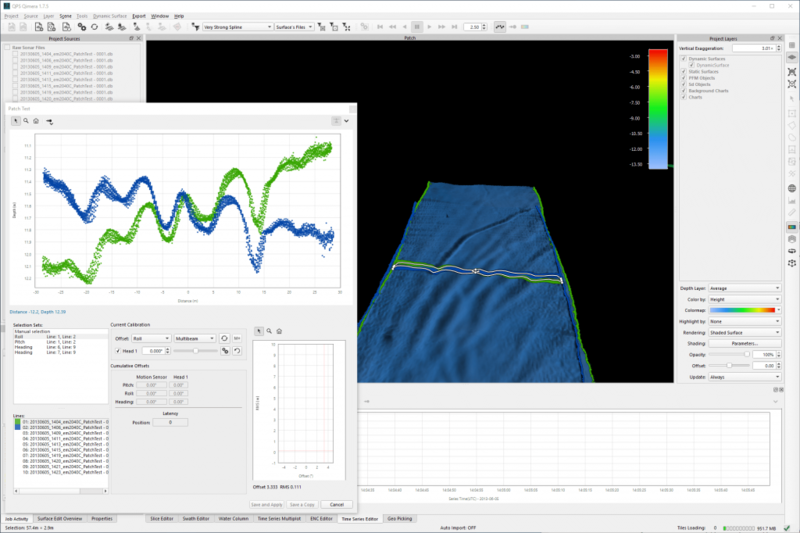 Midwater processing directly in Qimera, and seamless linkages to FM Geocoder Toolbox. 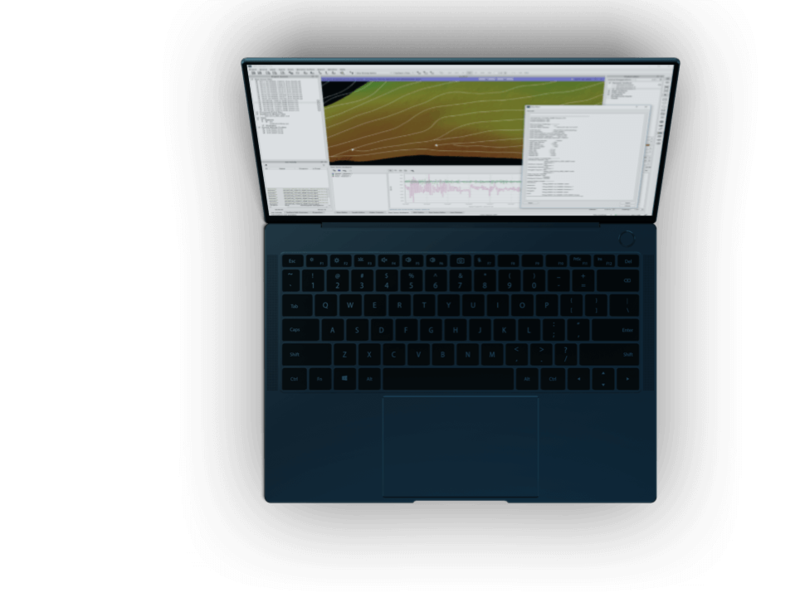 Unlock all the power of Fledermaus directly in the Qimera scene. 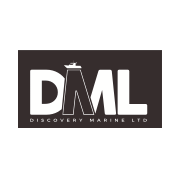 DML were early adopters of Qimera and quite frankly we think it gives us an edge that no other software package offers. 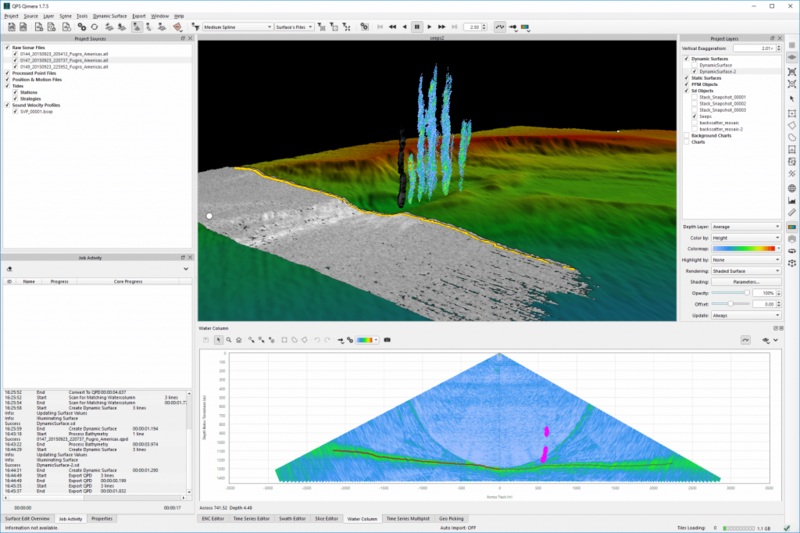 Whether we are using it to deliver vast multi-disciplinary surveys for LINZ (New Zealand Hydrographic Authority) or combining LiDAR and MBES for engineering surveys, QIMERA helps us understand the value of what’s submerged. We're flexible. Licenses available by subscription, as perpetual, or on a rental basis. What's best for you? 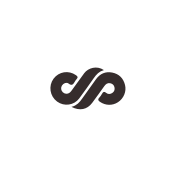 Softlock and dongle options are available. We're ready to assist. Licenses include online and phone support services. Never get behind. 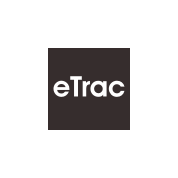 Licenses include access to our latest updates and features. We innovate. Licenses keeps you on the cutting edge of the industry. With tools you prefer and know. 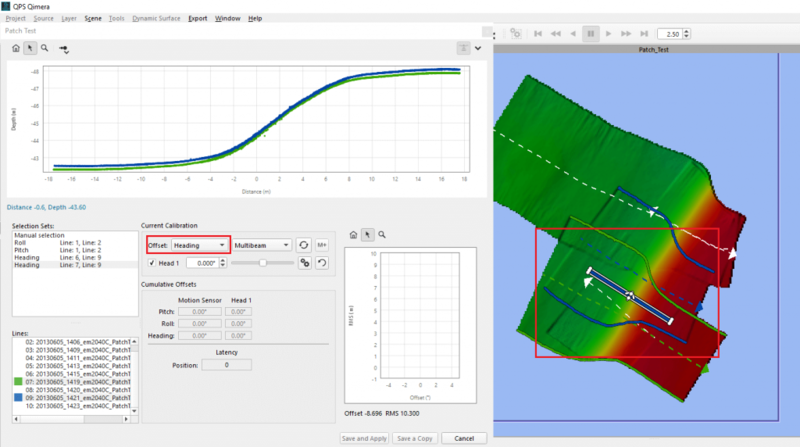 Survey planning, acquisition and real-time data processing. 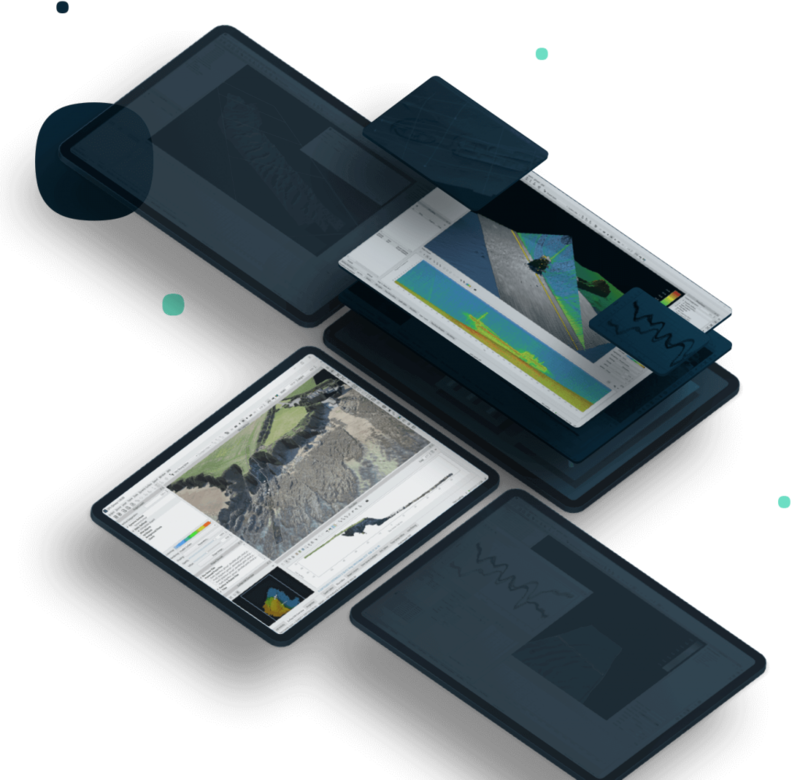 The leading interactive 4D geo-spatial processing and analysis tool. 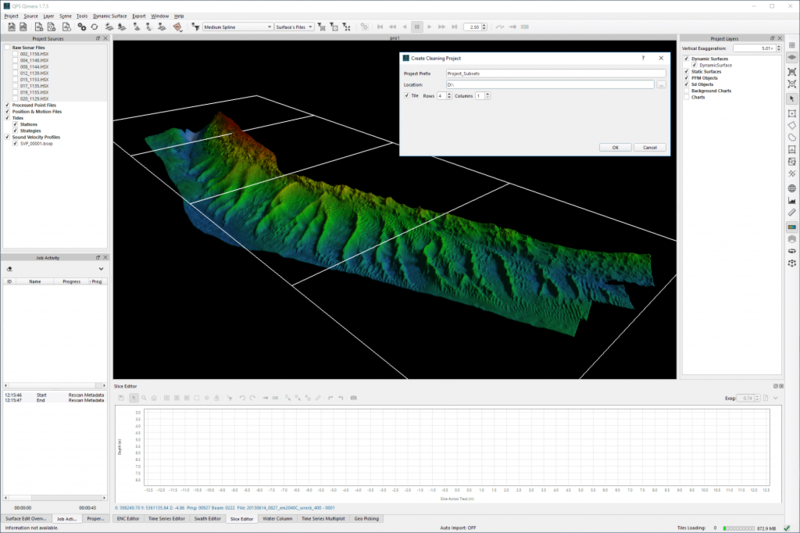 Rapid and automated ENC production from high resolution bathymetry. 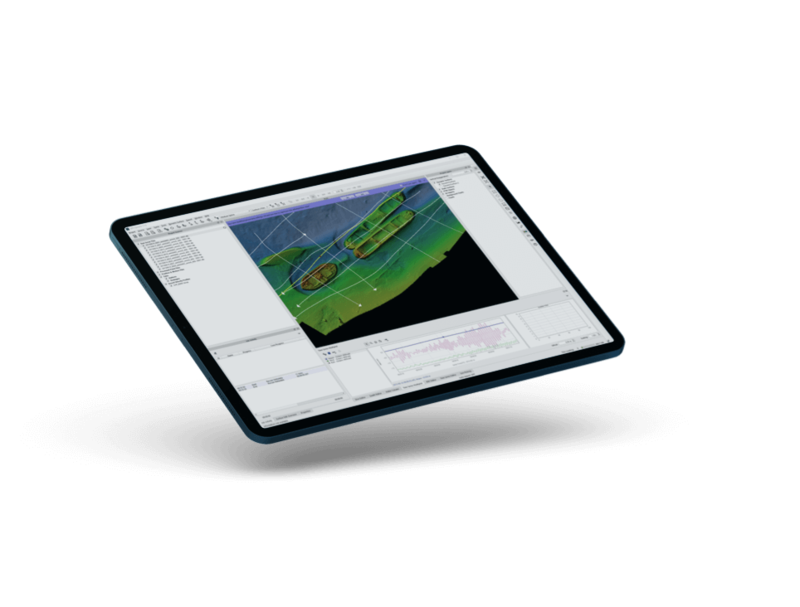 Precise piloting with under-keel clearance and real-time information updates. 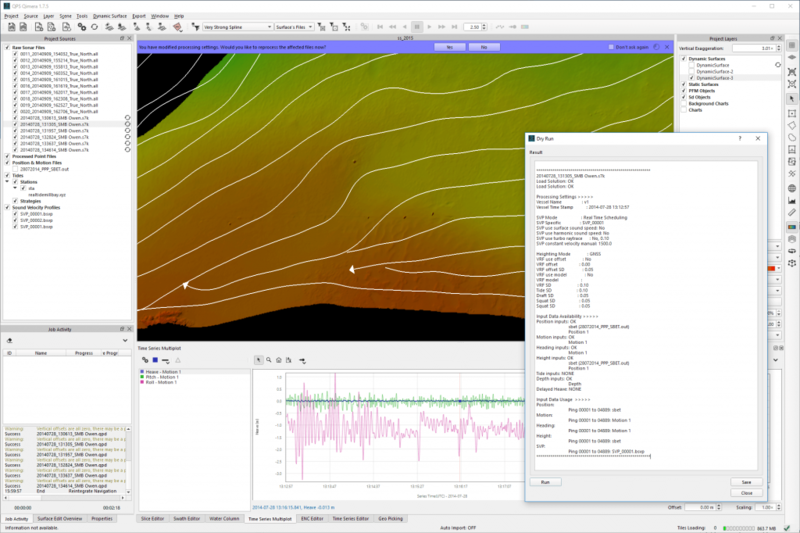 Everything you need to know about Qimera is below, with regards to specifications, supported platforms, system requirements, and supported file formats (data shown to the left courtesy of Fugro). 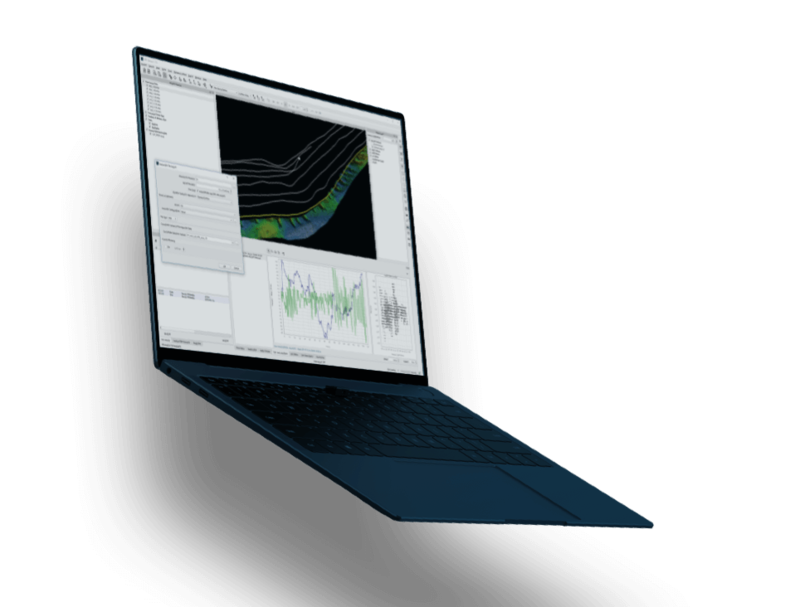 Learn Qimera quickly and effectively with our how to guides. See all the latest webinars posted.